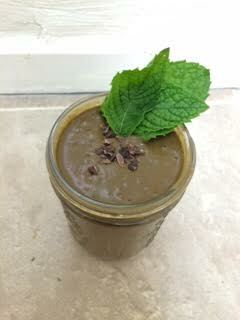 Mint is perfect during the Summer Heat & when you need an extra pleasurable pick me up! It balances the digestive fire & helps to stimulate your body to nourish & release… & it fires you up! Contact me order organic natural peppermint oil ~ it is the highest grade quality! Next postOn Happiness, dreams, & reality.